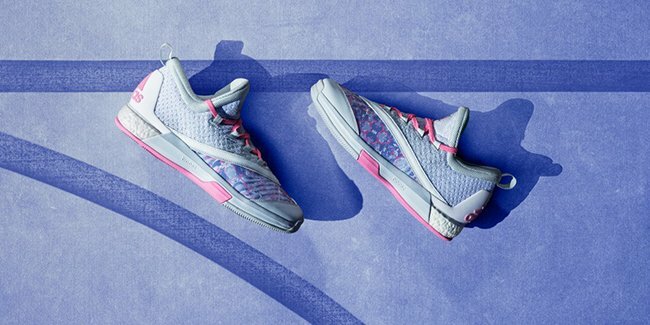 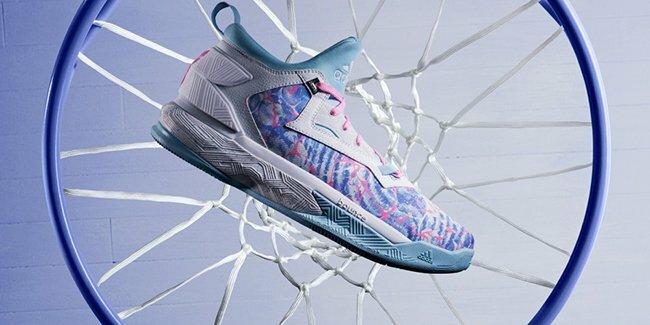 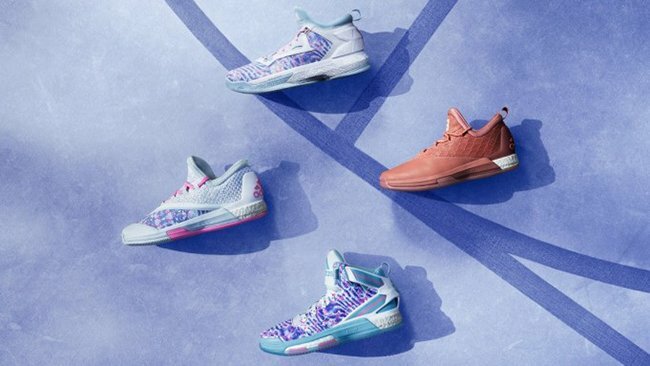 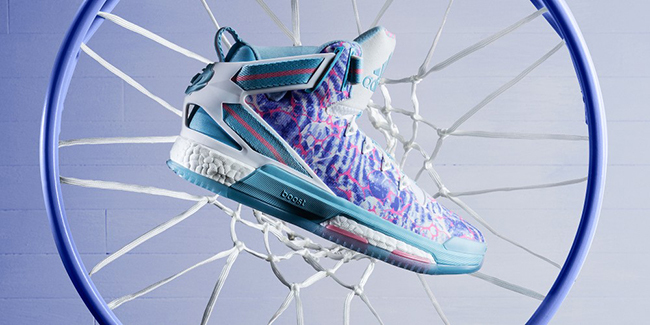 Inspired by the tradition of dyed eggs on Easter Sunday, adidas is back with its 2016 Easter Collection featuring the D Rose 6, D Lillard 2 and Crazylight Boost 2.5 player exclusives for James Harden and Andrew Wiggins. 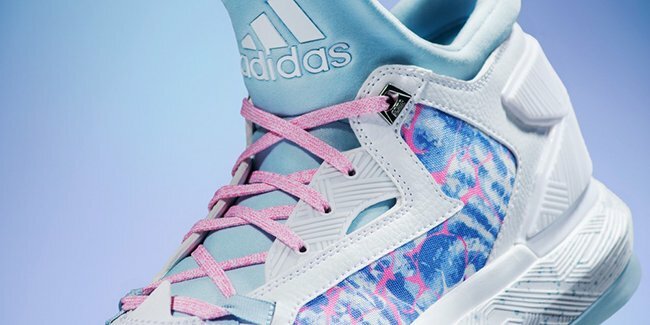 As you can see, the theme throughout all of adidas Basketball models apart of the 2016 Easter collection is egg dying that uses different pastel shades. 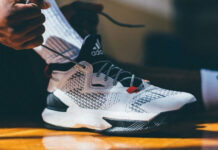 However James Harden’s Crazylight Boost 2.5 PE will have a more off-court look which combines a premium and ‘Lux’ look. 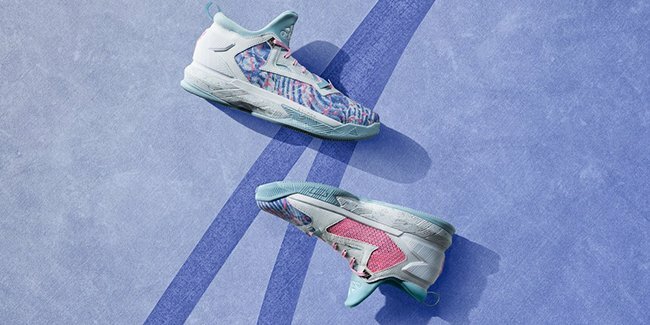 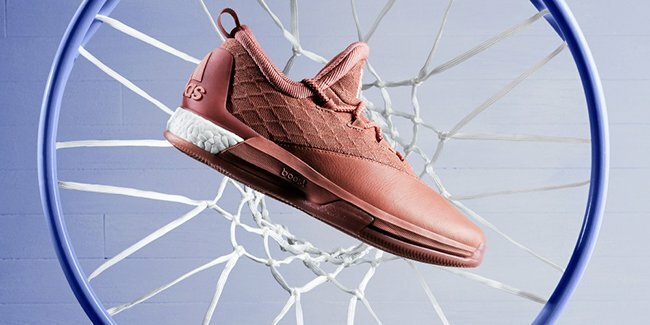 The D Lillard 2 ($105) and Andrew Wiggins Crazylight Boost 2.5 PE ($130) drop March 27th, 2016 at adidas.com. 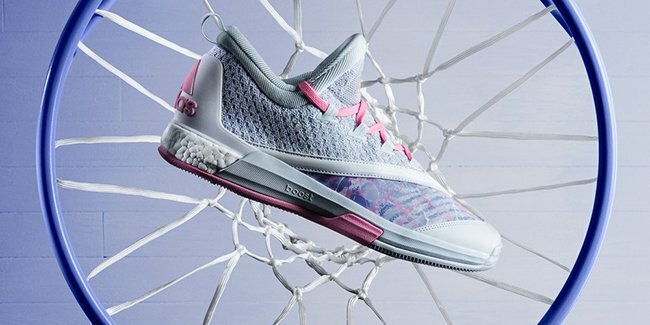 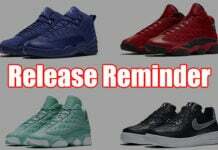 Currently there isn’t additional information on the D Rose 6 or James Harden’s Crazylight Boost 2.5 releasing, but once more details are available, we will make sure to let you know. 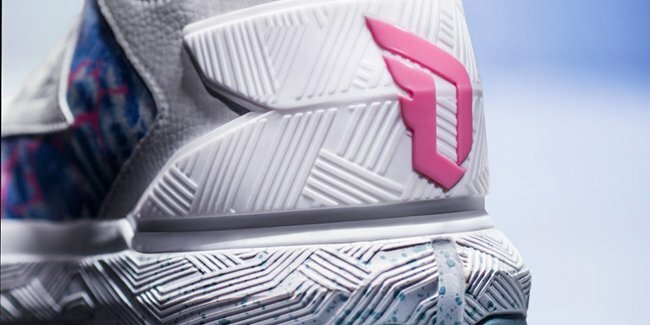 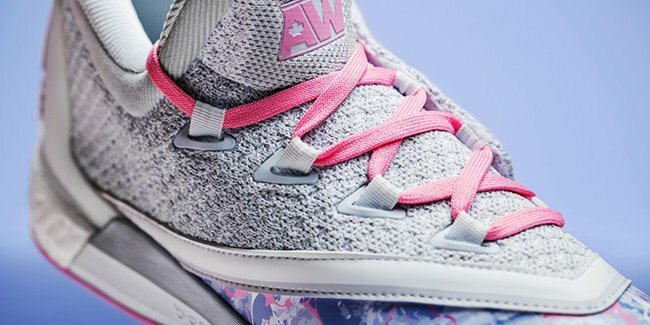 The D Rose 6 features pastel blue tones with pink accents on the lace loop, tongue, webbing straps, heel tab and torsion bar. 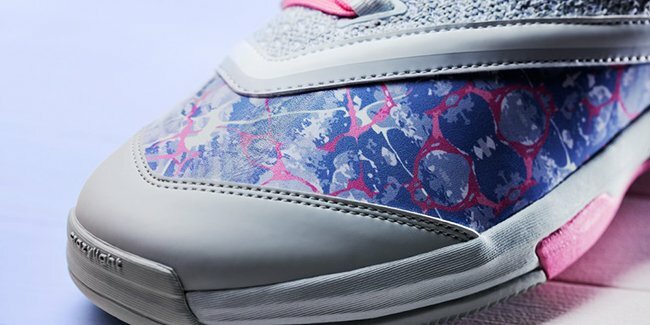 Designed with a marble dyed Easter egg print on the upper, the silhouette features an iced outsole, plush sockliner and clean white contrasts.